Terrific Location! 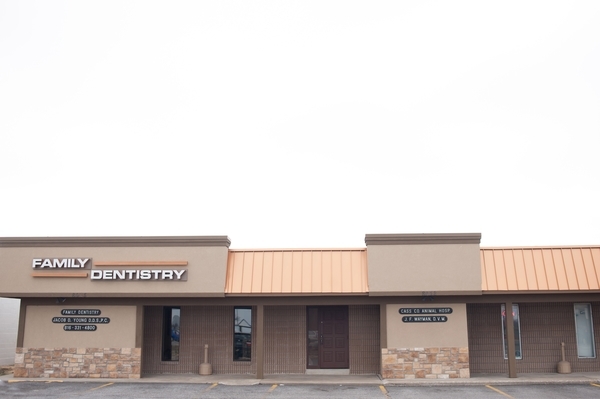 Conveniently located on the south side of 58 hwy (171st street) - 2 blocks east of 71 highway in Belton, Mo. 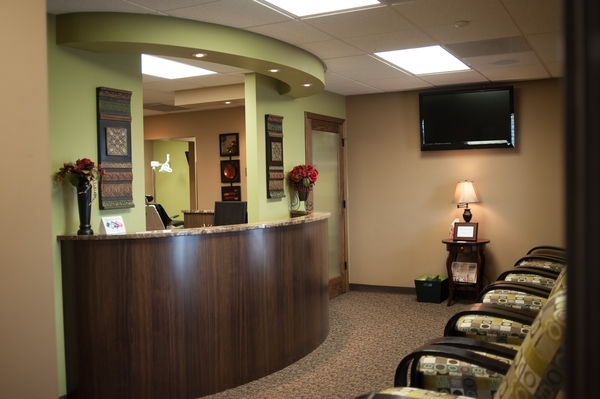 A welcoming and comfortable waiting room. 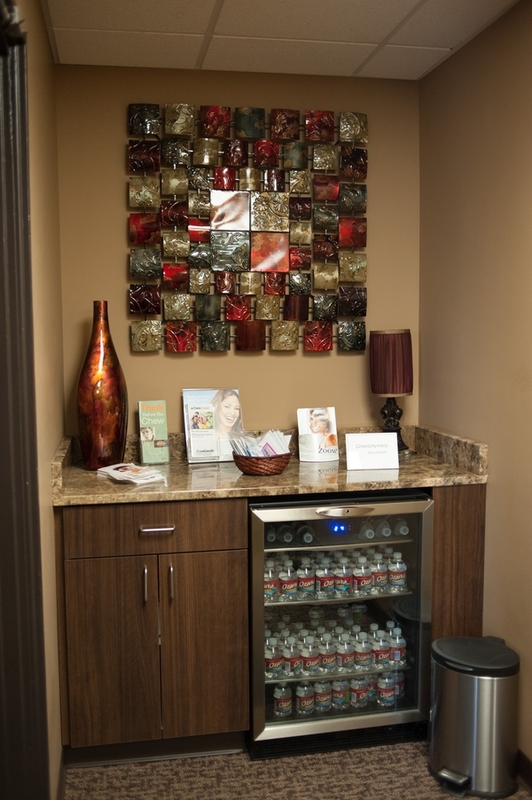 Complimentary refreshment for before or after your dental appointment. 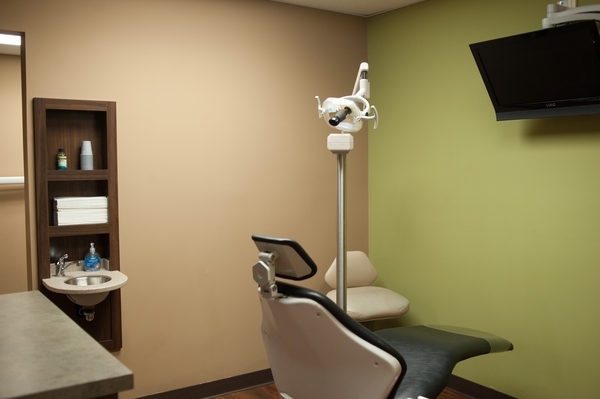 State of the art dental equipment with modern and calming decor. We offer TVs with headphones or satellite radio choices in each of the patient care rooms to make your visit as relaxing as possible. 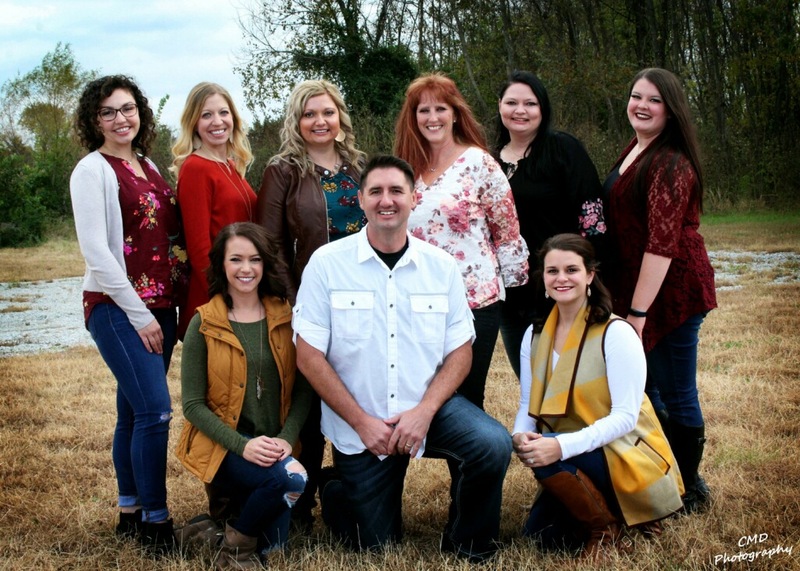 The best part of our office is our TERRIFIC staff. 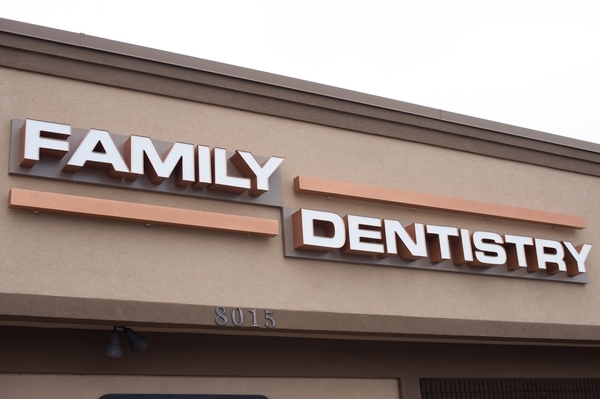 We have the knowledge, experience, expertise and training to deliver top notch dental care. 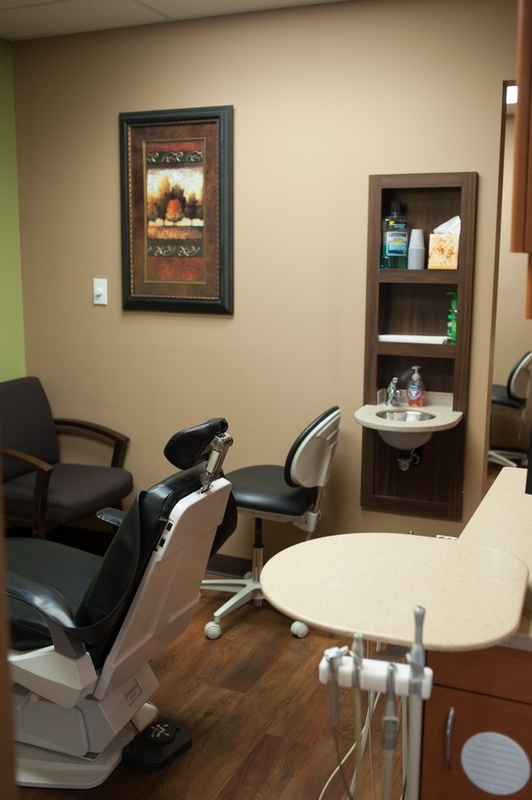 We also have a state of the art sterilization center.